Seeks to help women and children build better lives in conflict and post-conflict societies. Based upon the principles of the United Nations Declaration of Human Rights, we strive to give women a better tomorrow and a brighter future that is free of violence and discrimination. 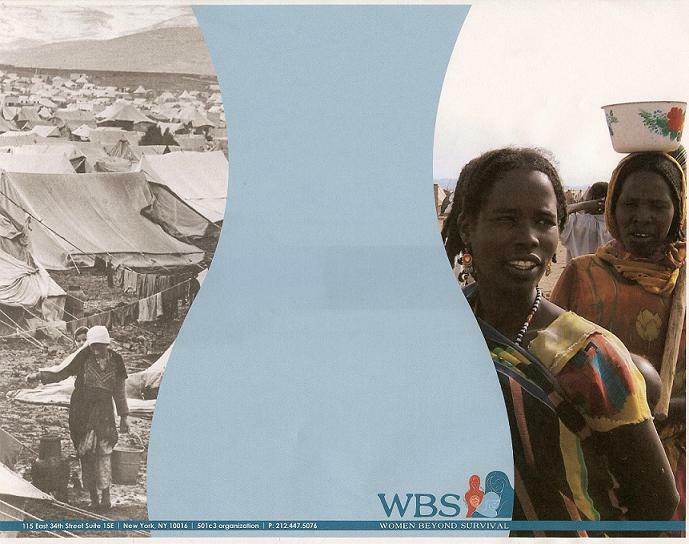 WBS is a nongovernmental nonprofit global humanitarian organization that seeks to prevent and eliminate violence against women, children and adolescents in areas affected by conflict or war. Our programs provide security, medical and psychological care, medicines and health supplies, social services and education to support and strengthen the critical role that women play in rebuilding and revitalizing communities ravaged by warfare.